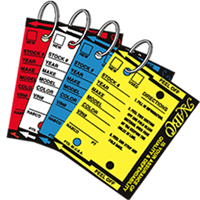 Our automotive repair order forms can help keep you organized so that your business is always prepared. 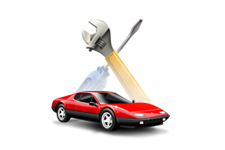 When a customer requests a quote for auto repairs, they expect information right away. 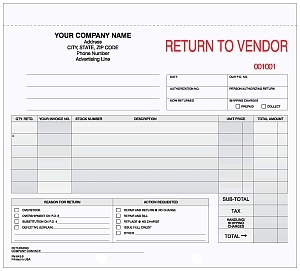 By using one of our convenient custom-printed estimate forms, you can give your customers price quotes quickly and easily. When it comes to business forms, customers want to see that you are professional and serious about your business. 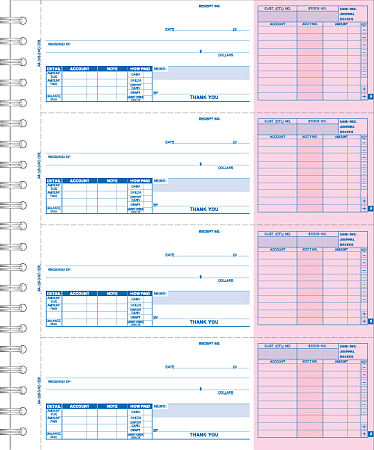 If every form you have is hand-written, it will reflect poorly on your company. 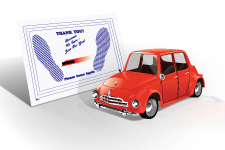 We offer a wide variety of automotive business forms that are professional-looking and concise so that your customers will have more confidence in your company. 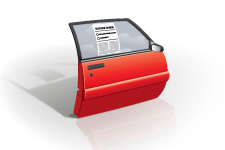 To find out more about the automotive business forms we offer, browse our selection below or give us a call at 800-851-4424 today! 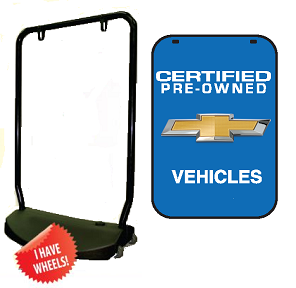 We offer a large selection of key tags to fit the needs of your dealership.